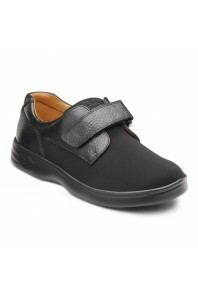 Breathable and stretchable Lycra with Velcro closure. Ideal for bunions or hammertoes. 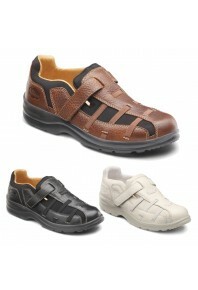 [Note: White, ..
A lightweight Leather and Lycra Shoe accommodates most foot problems.. 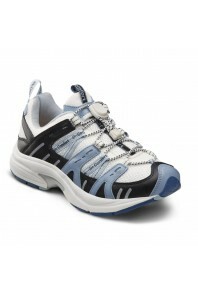 This lightweight open-air shoe is extremely well constructed. 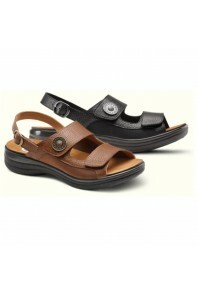 The open design allows a cooling airfl..
Our finest leather creates luxuriously good looks for dress and casual. Old world quality and detail..
A new addition to our Open Comfort Collection, the Lana sandal is both comfortable and functional. 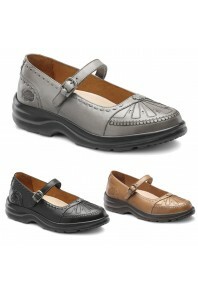 W..
Lightweight seamless toe walking shoe. Perfect for everyday activity. The seamless vamp is ideal for..
Lightweight Leather open dress casual with a Velcro strap can be worn everyday as well as on a speci..
Lightweight casual walking shoe. Terrific for everyday wear. Available in more colours. Please co.. 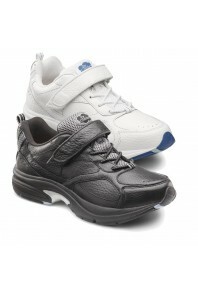 This is a true light-weight cross-trainer that adds a unique arch stabiliser for enhanced support. 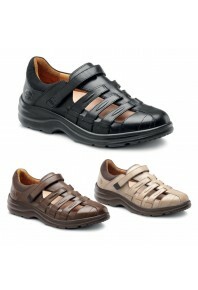 ..
Full top grain leather trainer with arch stabiliser for enhanced support. 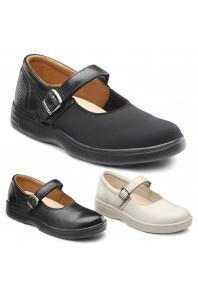 Available in a Velcro clos..
A closed heel slipper for women. This lightweight slipper comes with a Dr. Comfort gel insert and ha..
Our hand tooled and hand burnished leather combined with intricate stitching creates a beautiful sho.. 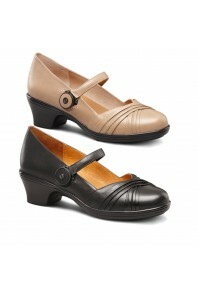 Finally, the elegance of a heeled shoe designed especially for women with diabetes. Our forefoot des..